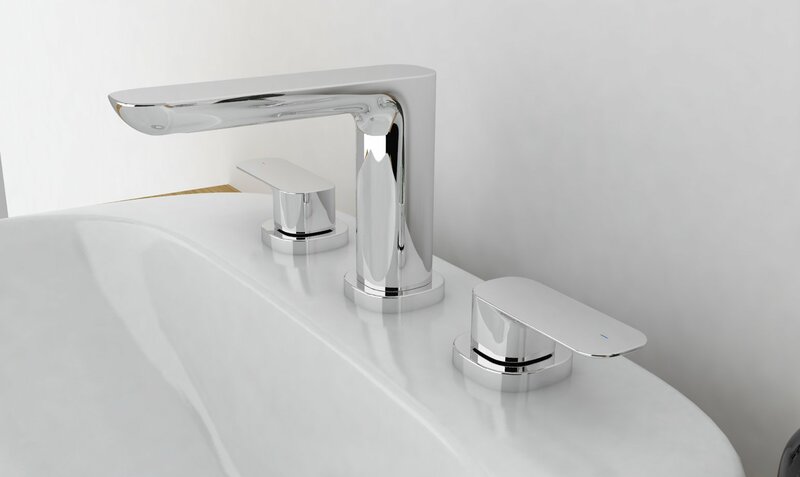 Try and choose bathroom taps that will mix well with the whole design of the bathroom. 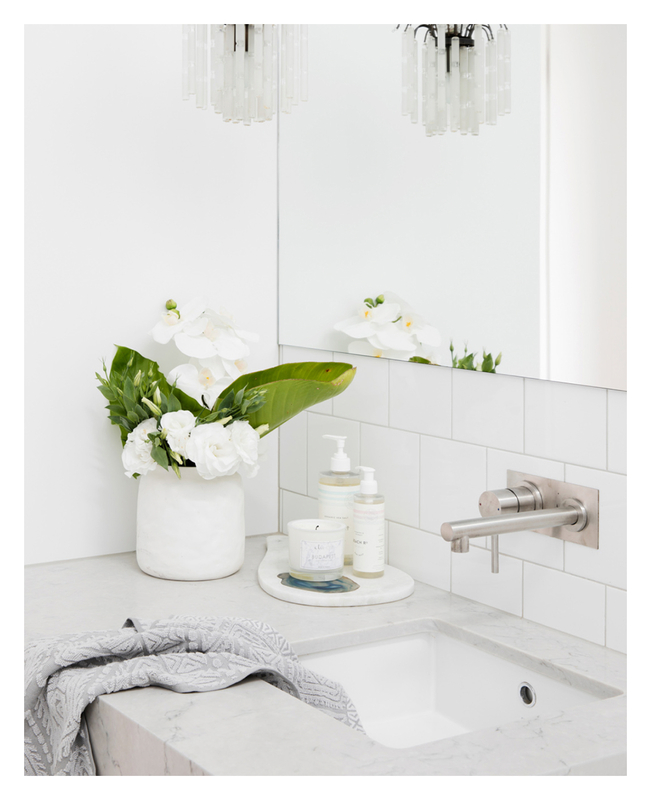 Looks do matter when re-doing your bathroom, however, remember it is equally as important to hold and feel the taps you are considering to be sure they feel comfortable and easy to use. 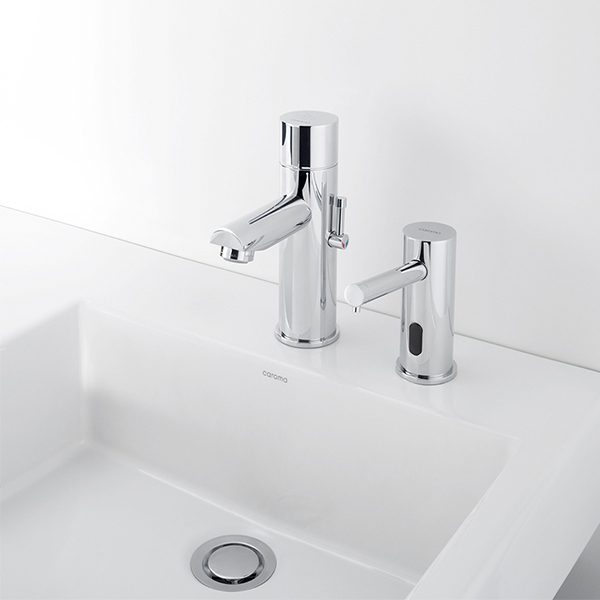 The modern tapware option that suits basins with one taphole (1TH). Popular choice for its ease of use and streamlined style. 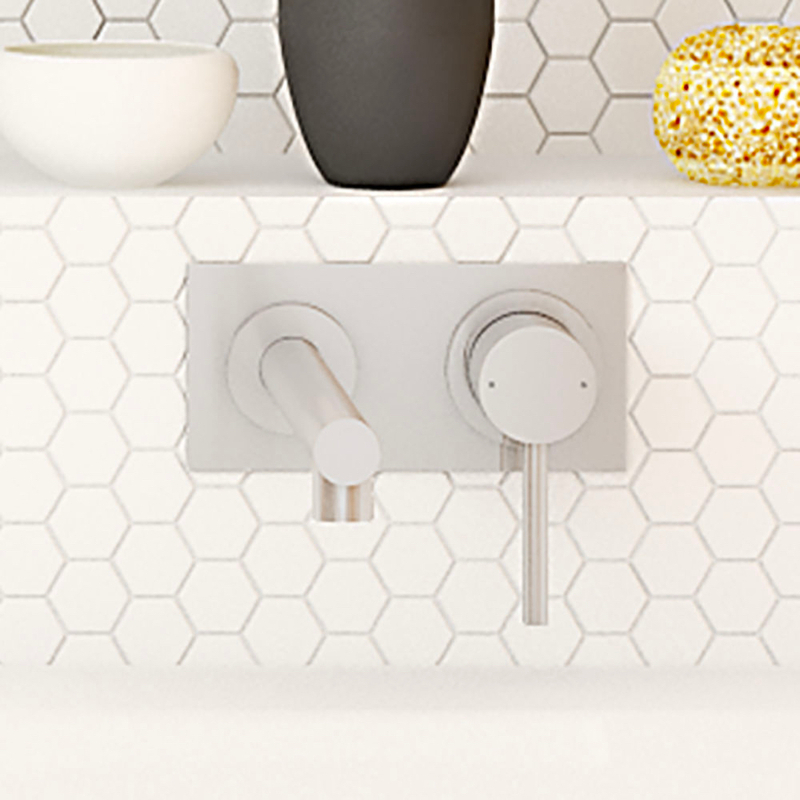 Wall - mounted mixer tap. Designed for basins with no tapholes. 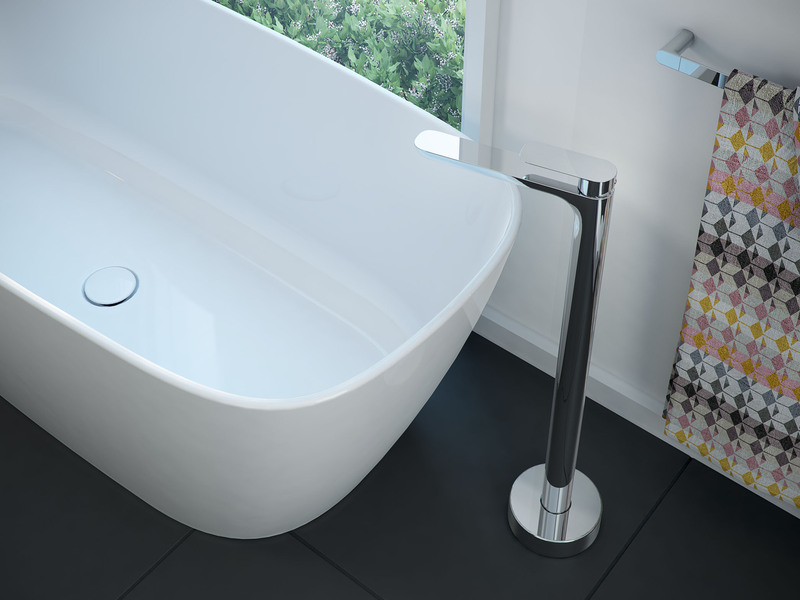 Some models have a dual functionality with an included unrestricted aerator for bath installation. 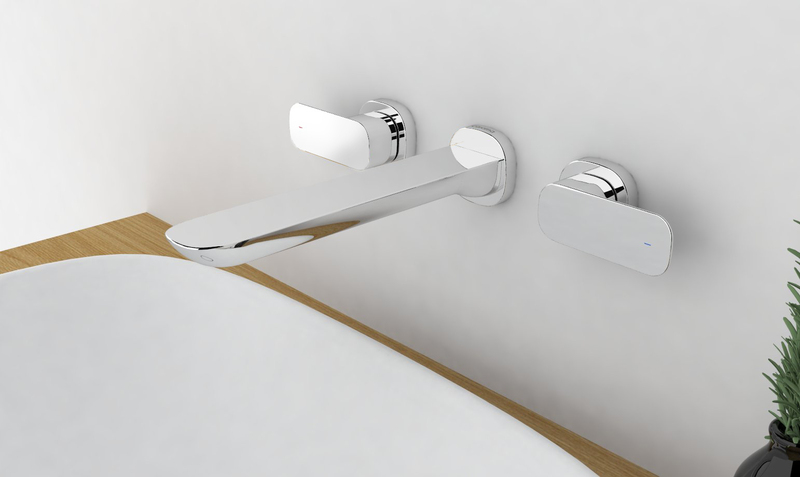 For controlling water flow to show heads or bath outlets, also available with a diverter to control both. 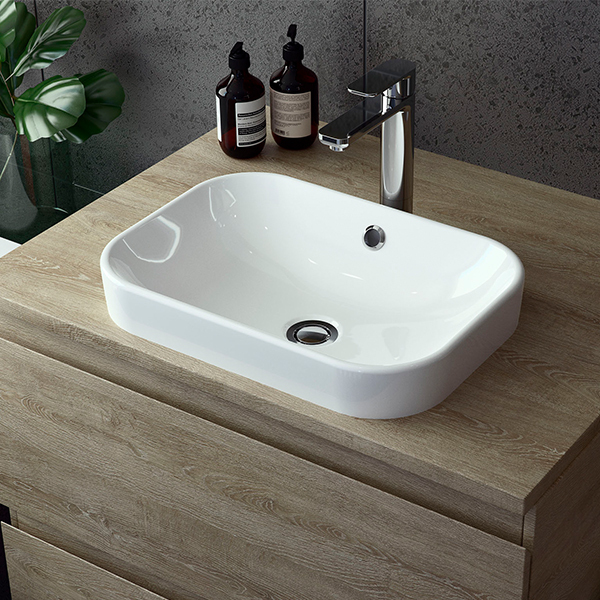 For a standout look, this tapware is fixed directly to the floor and used with freestanding or back-to-wall baths. Suited to our bidettes, the ultimate in personal hygiene. 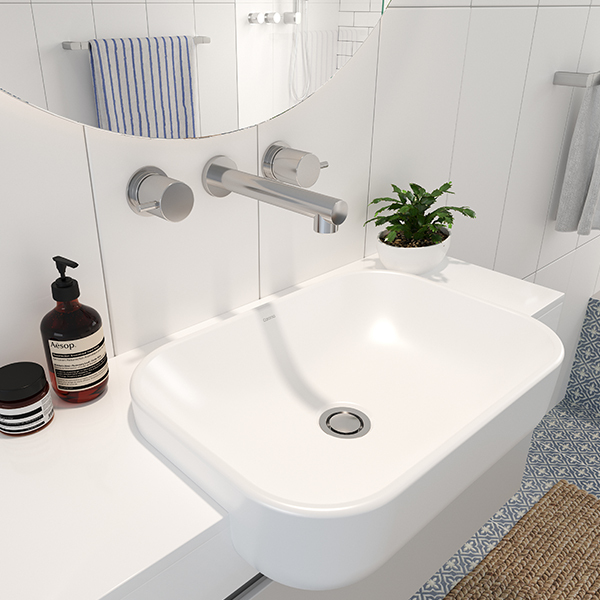 Traditional tapware styling. Suitable for mounting on a basin with three tapholes (3TH). 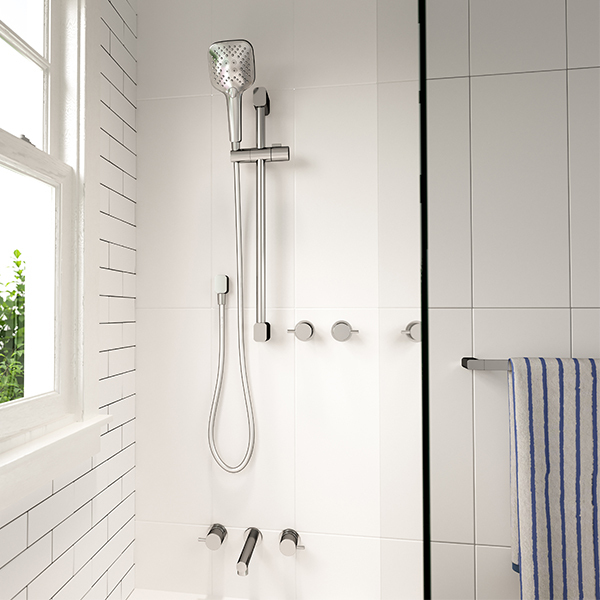 Includes a range of shower head options combined with wall mounted taps. 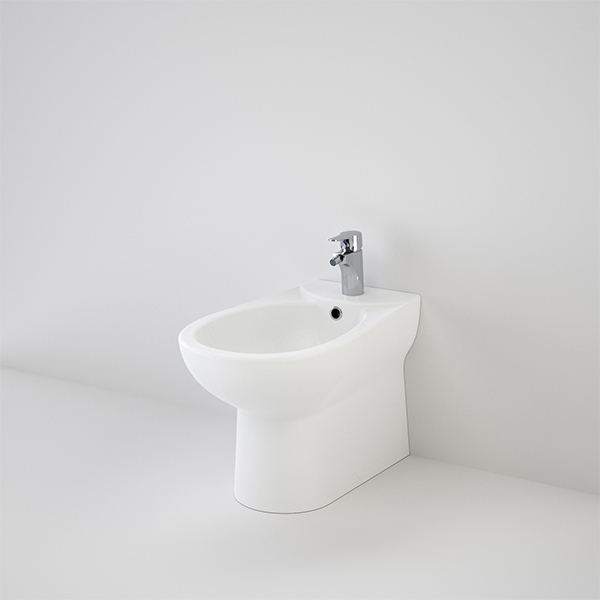 Can be mounted on a basin, sink or bath hob and combined with a basin, sink or bath outlet. 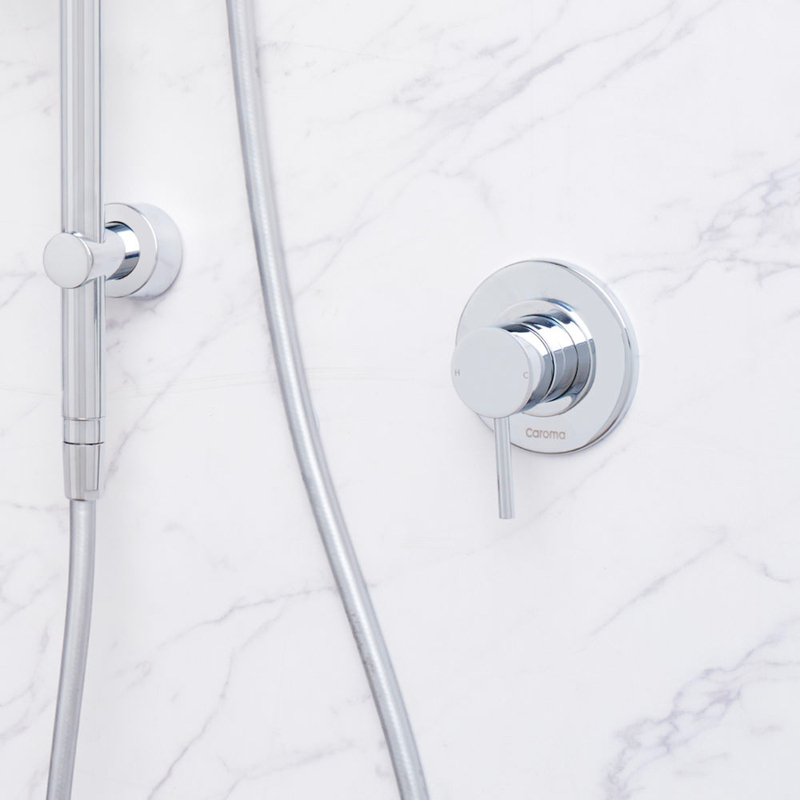 Wall mounted taps that can be used with a shower head or bath outlet.